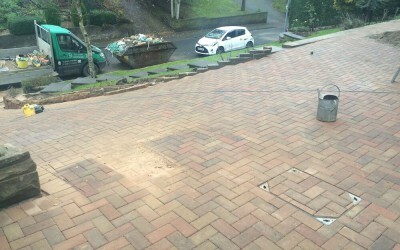 Large block paving project for a driveway and patio area in Yarm. 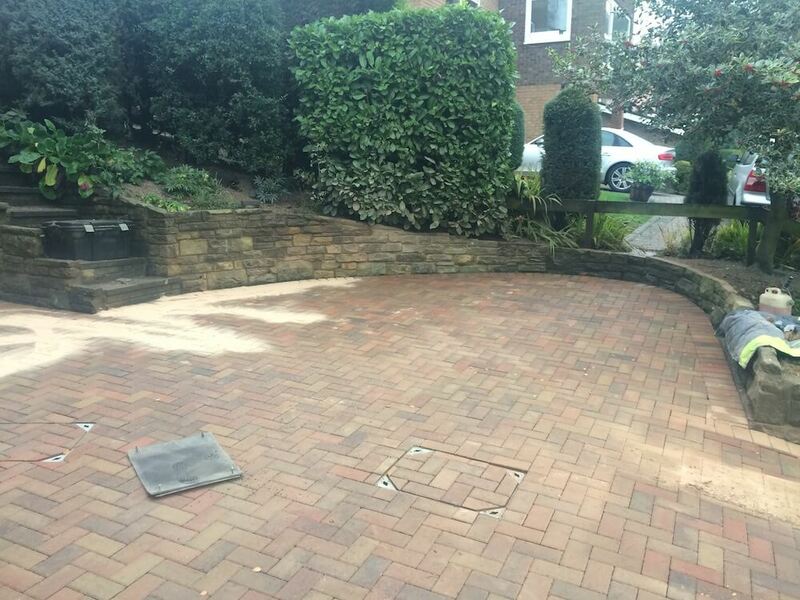 This recent project involved Marshalls traditional block paving. 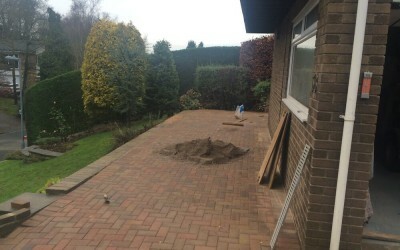 The installation was carried out to both the driveway and patio with quite a sizable area. 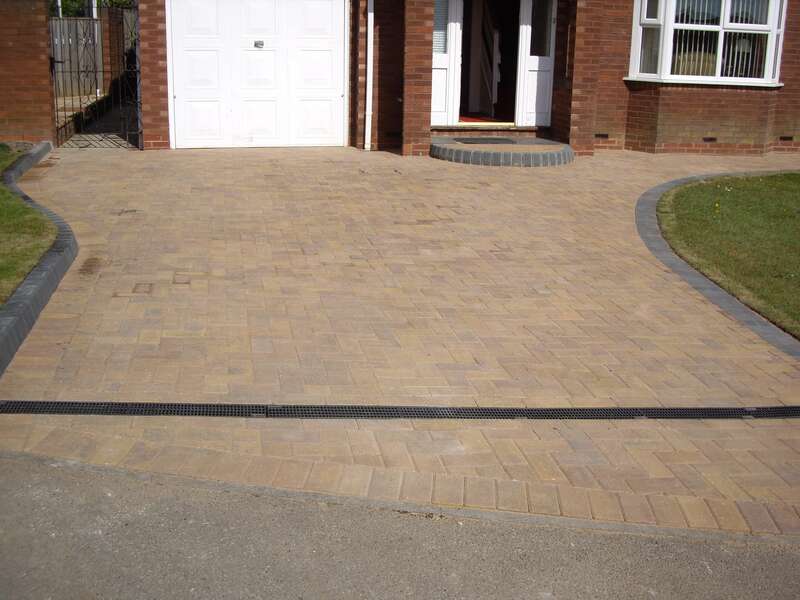 In parts we curved the driveway’s block paving around around the wall to make the most of the space. Inset manhole covers were also installed to match the paving adding to the overall look and effect. If your outdoor project requires a little more than just block paving. 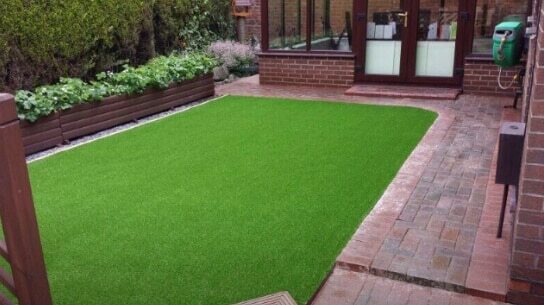 This is a project we carried out recently below involving the installation of a artificial lawn, with a beautiful block paving in brindle. Being a Marshalls Registered Installer gives our customers piece of mind. 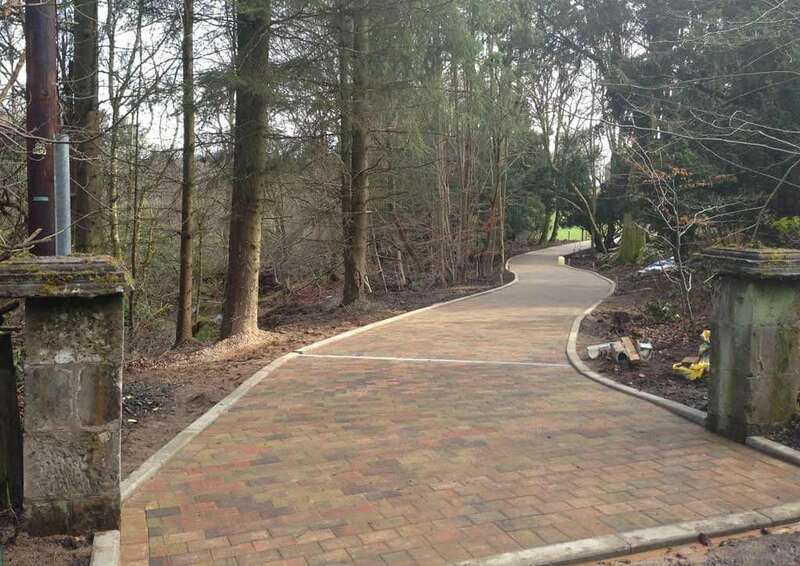 We are assessed by Marshalls for our skills and capabilities in areas of landscaping and paving. Periodically our team are reviewed by Marshalls assessors to ensure that all our skills are current and up to date. Ensuring the quality workmanship which is required by a registered member. 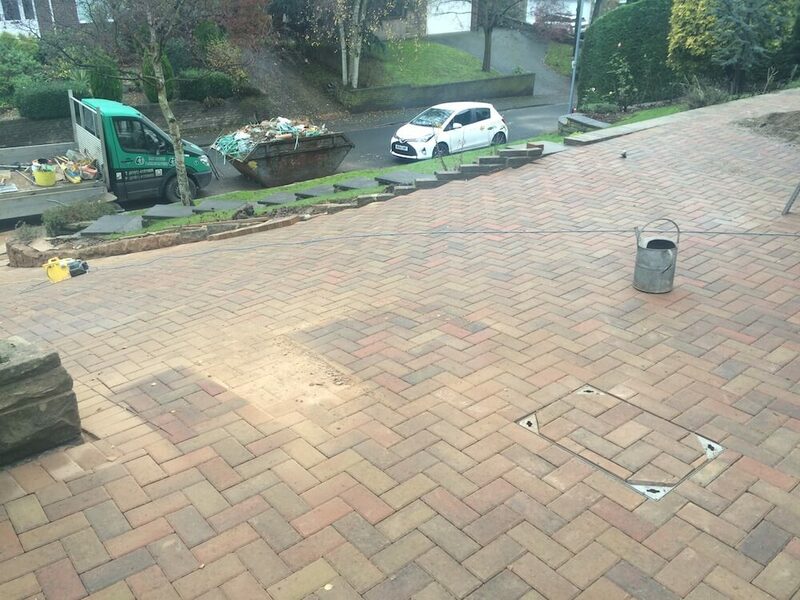 All our Marshalls block paving work comes with a 10 year product failure guarantee for your peace of mind. Installers are qualified to at least NVQ level 2 and supervisors to NVQ level 3. With machine operators qualified to CPCS/NPORS giving you further peace of mind you are dealing with a professional block paving installers. Your block paved driveway or patio should not only look good, it should be built on solid foundations. 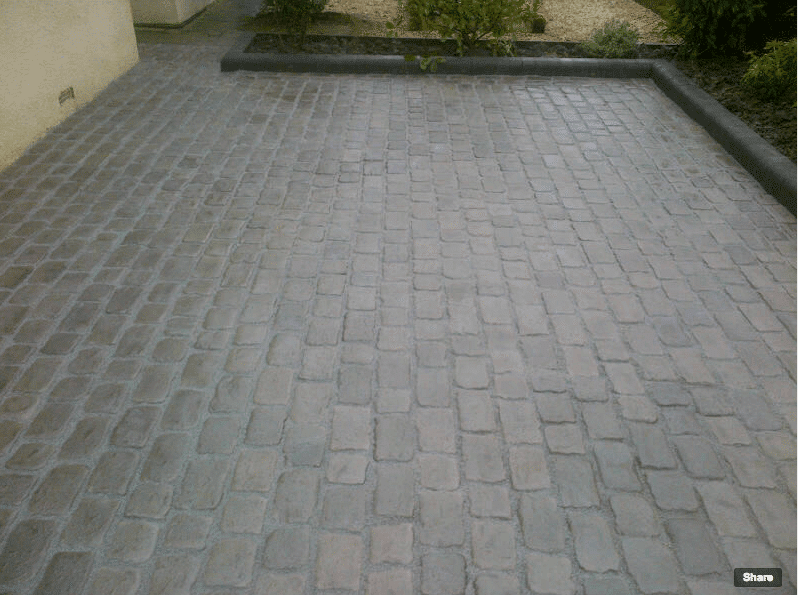 Especially when it comes to driveways this is essential. 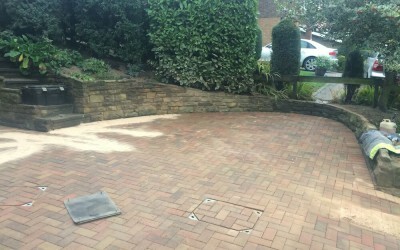 Whether you are looking to simply create additional parking space or add value by improving the look of your property. Your driveway is often the first thing visitors see when arriving at your property. 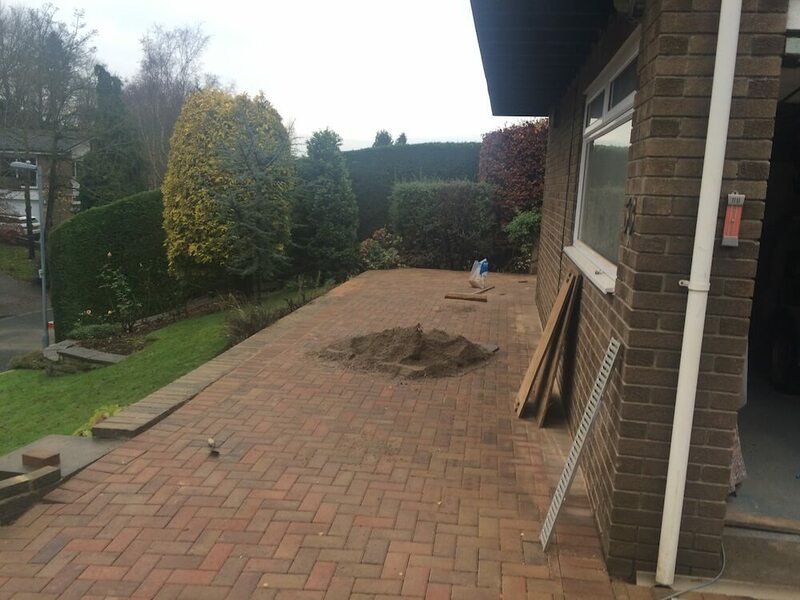 At the Driveway Company, it is important to us that we install you a driveway which is built on solid foundations. From the initial planning and surveying to carrying out the groundworks, laying of block and finishing. 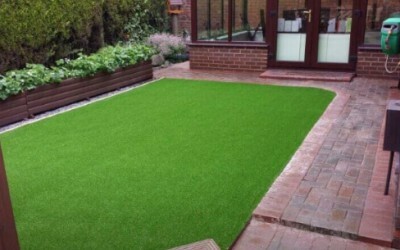 Our ultimate aim is to provide you with a surface which will last using high quality materials from leading brands. No matter if your block paving project is a small patio or pathway or a larger project such as the one featured above. Our team will do our best to produce a finished result you are proud of.